Post-processing software is not required nor are advanced image processing skills. You don't have to be a professional photographer to become addicted to camera lenses. 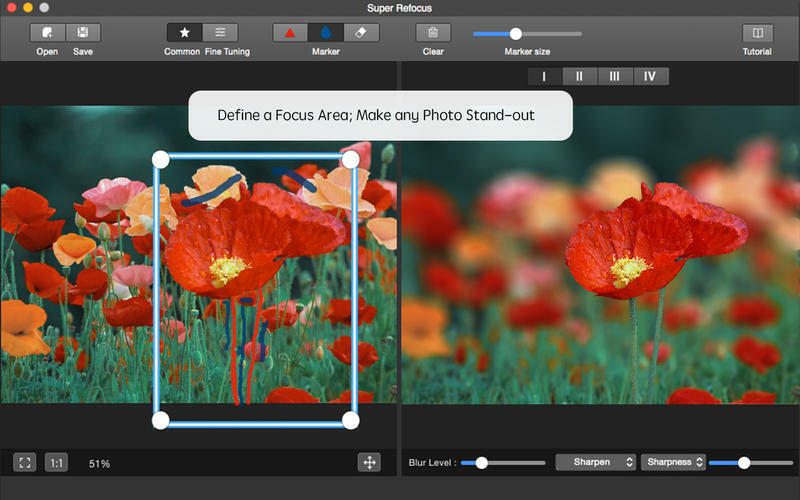 Super Refocus is among the best in its class. By simply applying a blurred background and increasing the depth of field, a sense of depth is created to draw attention to the most important objects of an image. If you need more information please contact the developers of Super Refocus (XiuXia Yang), or check out their product website.